Australia is one of the most spectacular places in the world to visit, especially the country’s 25,000 km coastline. The variety is endless from the sea stacks of the rugged shipwreck coastline in Victoria to the gleaming patterns of the Great Barrier Reef in Northern Queensland. 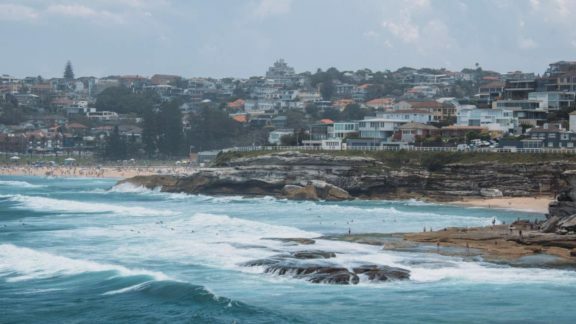 You’ll have a hard time deciding where to point your camera lenses since there are lots of chances to get great shots of breathtaking nature and coasts all around Australia. However I’ve put together a list of what I think are the 5 best coastal landscapes in Australia. So, to make sure you can get all the best images to send home or to make your family and friends jealous with your Instagram feed, here are some of the most awe-inspiring seascape and photo locations you can discover in Australia. 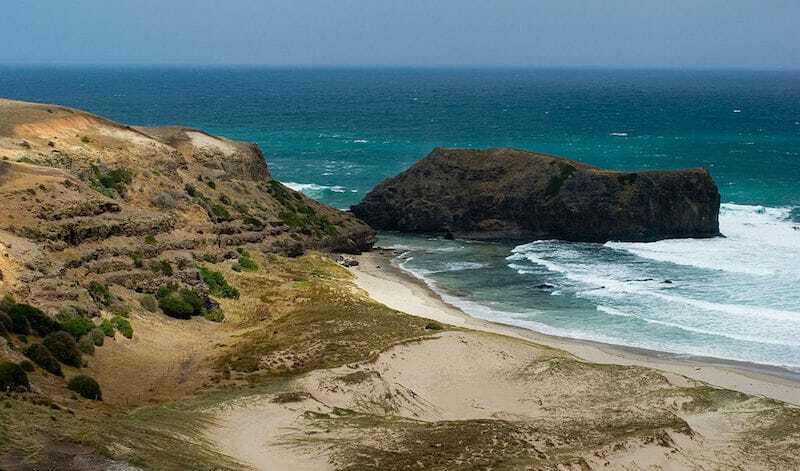 A journey along the Great Ocean Road with the wind blowing in your hair and the coastline of Victoria extending out in front of you is a must when visiting Australia. 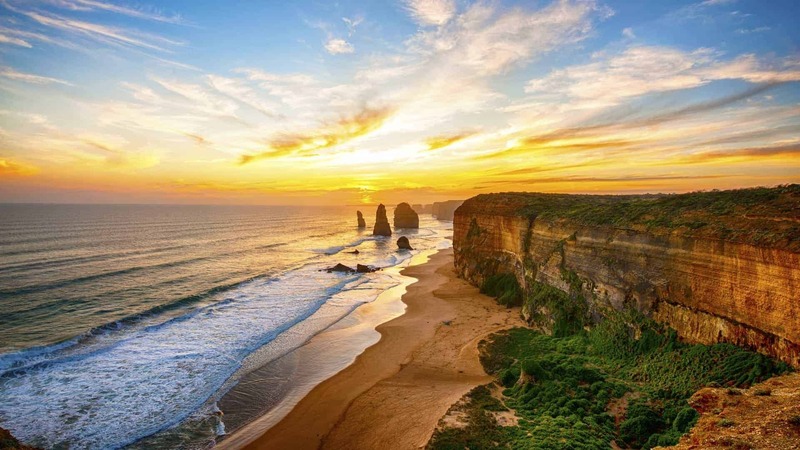 Home to one of the countries most breathtaking coastal landscapes, the Twelve Apostles, The Great Ocean Road is an extremely popular destination. Especially for budding photographers. 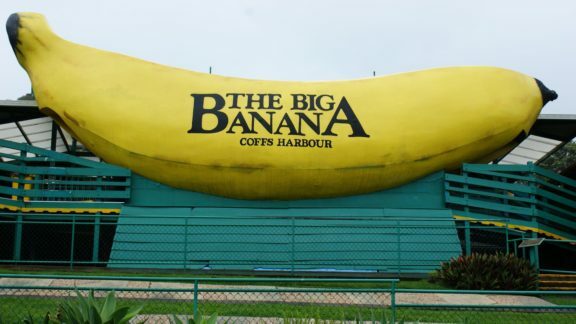 The road is situated above the cliffs, presenting sweeping panoramas of golden sand beaches along the way. You can easily capture the iconic Twelve Apostles from a lookout platform off the Great Ocean Road. It’s better to visit at dawn or dusk to capture their changing colours. There are plenty of photo opportunities along the Great Ocean Road, including Loch Ard Gorge and the Lighthouse. The Whitsundays are not only a paradise in Australia, but are also every photographer’s dream. Capturing the stunning islands with pure white sand beaches and shimmering turquoise waters will leave the contents of your Photo Albums looking like a tropical holiday brochure. 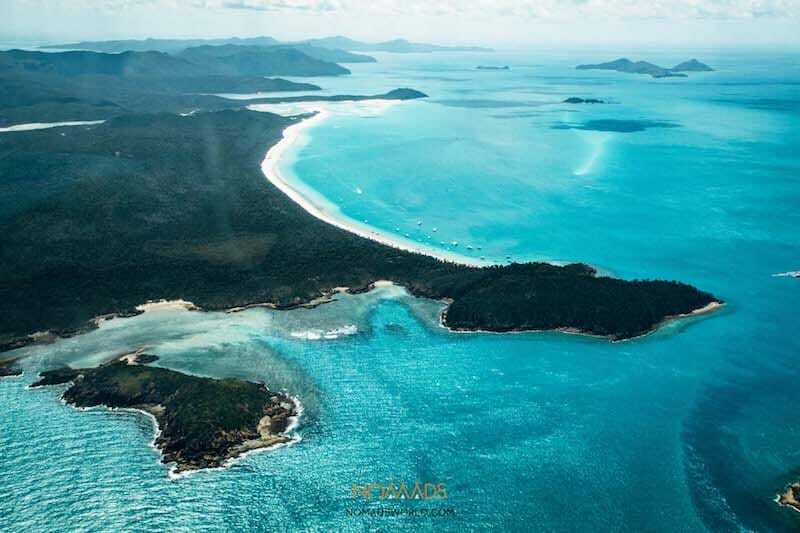 There are plenty of Whitsunday Sailing options to choose from, depending on how long you have and what type of trip you fancy to see the most popular spots, such as Whitehaven Beach and Hill Inlet. If your budget permits, you can take a scenic flight over The Whitsundays and the Great Barrier Reef; so you can photograph it all from the air. The Great Barrier Reef is not just one of the best places to visit in Australia, but also the world’s largest coral reef ecosystem. 400 kinds of corals, 1,500 different species of fish, and 4,000 varieties of mollusk! An unforgettable trip of a lifetime! Kangaroo Island is the third largest island in Australia, so there’s lots of coastlines to capture. 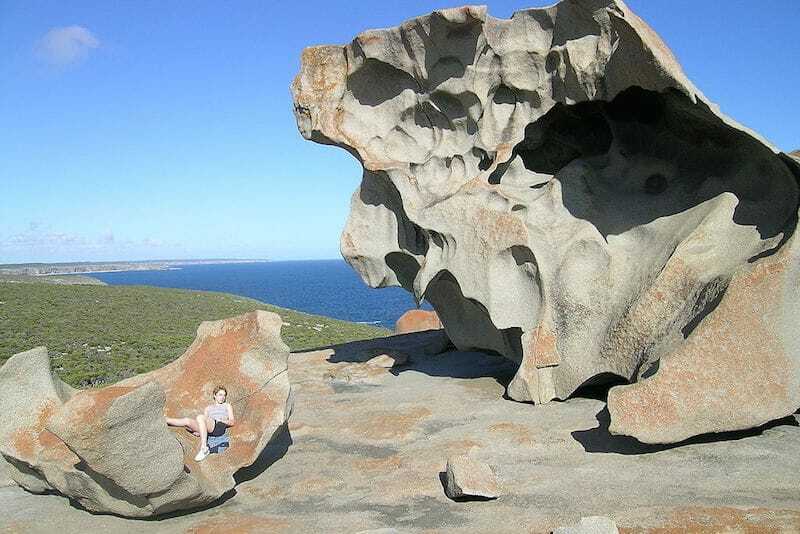 The Remarkable Rocks are one of the most recognised features in this place. These majestic tors have been eroded and formed by sea spray, wind, and rain into astonishing shapes which give an interesting foreground to the ocean vista backdrop. You can also check out Admirals Arch; a unique landmark where you can take a photo of the sunset through a natural rock bridge with dangling stalactites from the roof. Try also to explore some of the famous lighthouses popular with travel photographers. If you want to capture excellent daytime vistas, head to Vivonne Bay, Hanson Bay, Pennington Bay, and Stokes Bay. All have long sandy beaches with dazzling blue waters. With all of these amazing locations, you’ll be sure to return home with many picturesque coastal landscape photos. 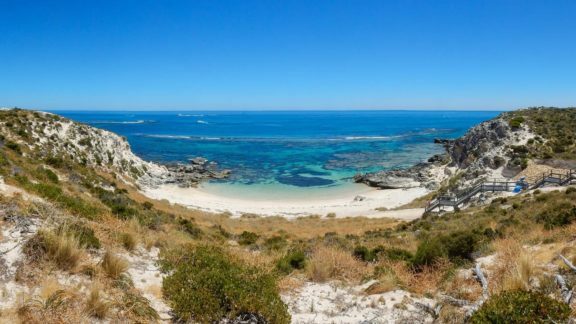 Kangaroo Island is also an excellent location to visit if you’re a fan of Australian wildlife. Over a third of the island is protected nature reserve and home to many native animals. 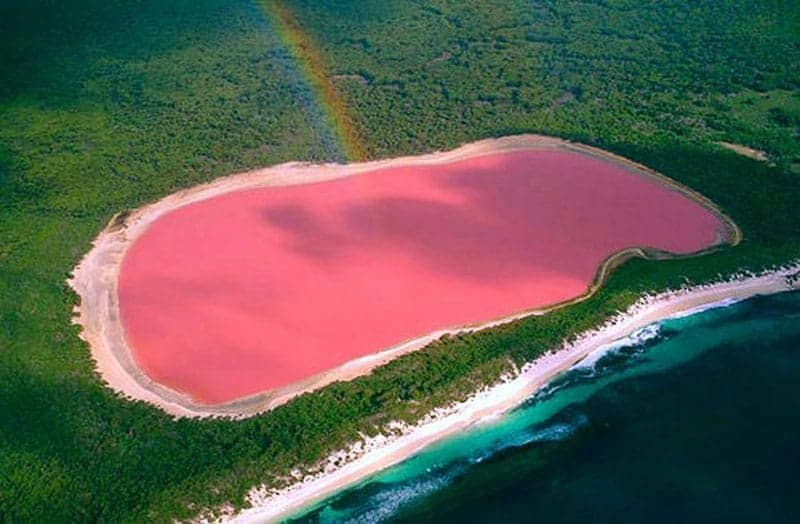 Lake Hillier seems like an enormous blob of strawberry milkshake! The dazzling waters of Lake Hillier can be found near Esperance. The lagoon’s bubblegum like hue is due to the vast amounts of micro-organisms and a type of algae that produces beta carotene. Aside from your camera, take a lot of patience! It takes patience and persistence to capture the transformation of the lake as it glows into various shades of pink. Both locations are less than two hours drive south-east from the centre of Melbourne and provide excellent locations for creating beautiful coastal landscape photographs. 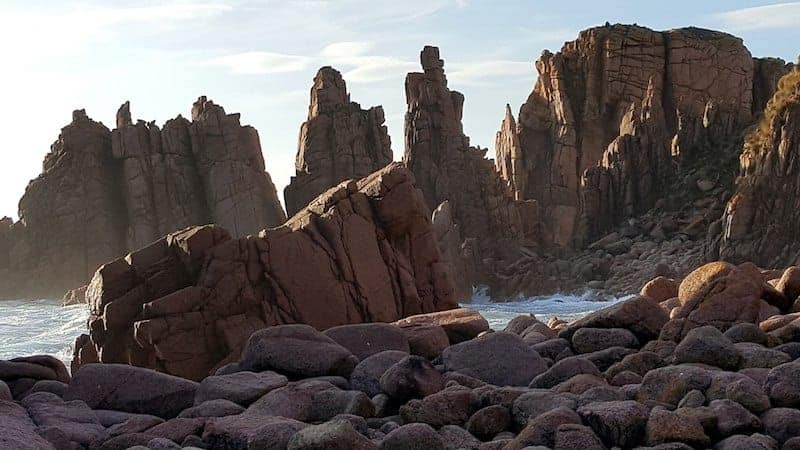 One of the most famous sites is the Pinnacles at Cape Woolamai where you can find on the Phillip Island side. If you walk 4km away from the Cape Woolamai carpark, you’ll arrive at the viewing site above a chain of rock pillars sculpted by nature. You can take photographs here at various angles, but the best one is the view across the shoreline coated with boulders towards the Pinnacles, and with a backdrop of warm light of sunset in the distance. Of course whilst on Phillip Island you can’t miss seeing the famous Penguin Parade! The Mornington Peninsula has Pulpit Rock and Cape Schanck Lighthouse on the southernmost part. If you drive further around the coast, you’ll discover Bay of Islands, London Bridge at Portsea, Blairgowrie Beach, and Dragon Head Rock. On the Port Phillip Bay side of the peninsula, you can find great piers such as Safety Beach Pier, Olivers Hill Boat Ramp, as well as good boat sheds at Martha Beach. Aside from the skills required to capture beautiful photographs, having a marvellous location to start with is a must. You won’t fall short of stunning places in Australia! These Australia travel destinations definitely provide more amazing coastal landscapes than any backpacker or photographer can poke their camera at. Author: Yesh Quijano is a freelance photographer and a travel blogger. 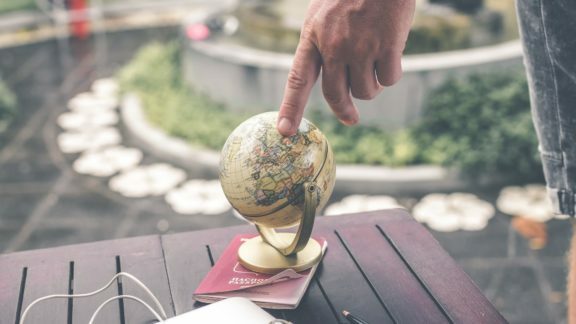 He loves to travel across different countries and experience various cultures. Yesh makes sure he gets to document every place he visited and write about it. When he’s not traveling, Yesh writes blogs for milkbooks.com to share some tips and knowledge about photography.